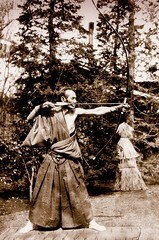 The World's Best Kyudo Pictures? | The Kyudo Project Blog! Well I think there is a little hyperbole going on here but, I have to admit that this person has made a good attempt at getting the worlds best kyudo pictures!